Made with our signature blend ground beef then mixed with sharp cheddar cheese & smoked bacon for a deliciously cheesy & smoky flavor. Hand-pressed into 1/2 lb. patties. 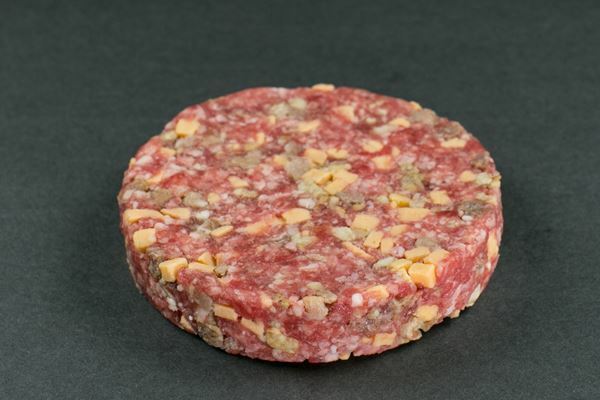 Our 8oz Specilalty Burgers are for the foodie that wants something more out of a Traditional Burger. Made with our Signature Blend of USDA Certified Black Angus Ground Beef and Hand-Pressed by our team of Butchers just for you. We are a family owned business selling the freshest, high quality meats like pork, beef, poultry, smoked bacons, smoked pork and turkeys. 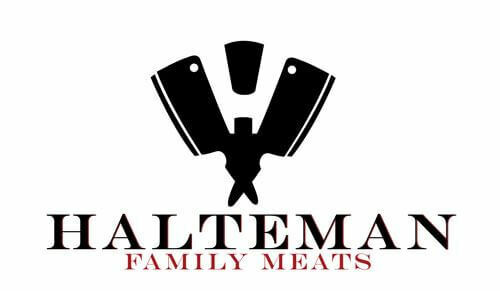 Copyright © 2019 Halteman Family Meats. All rights reserved.